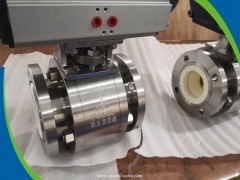 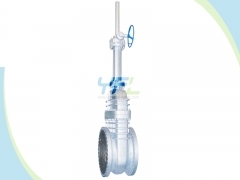 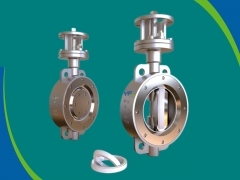 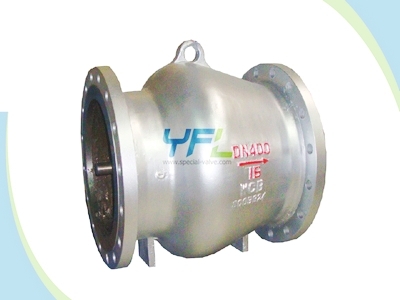 The SV API 6D axial flow non noise check valve is opened or closed by the valve clack moving through the valve body axial under the spring effect. 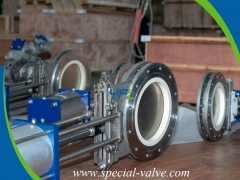 With the unique venture streamlined flow path design, the medium can flow through the path rapidly and steadily without noise. 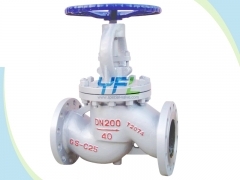 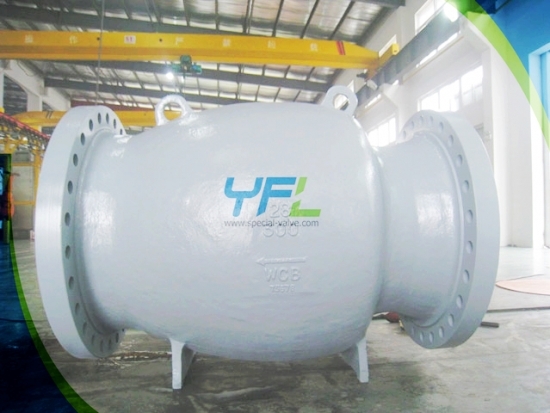 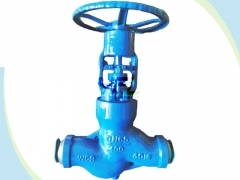 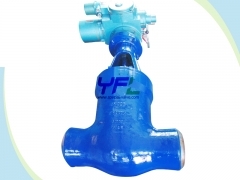 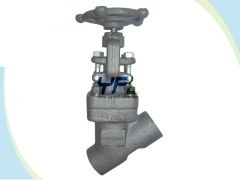 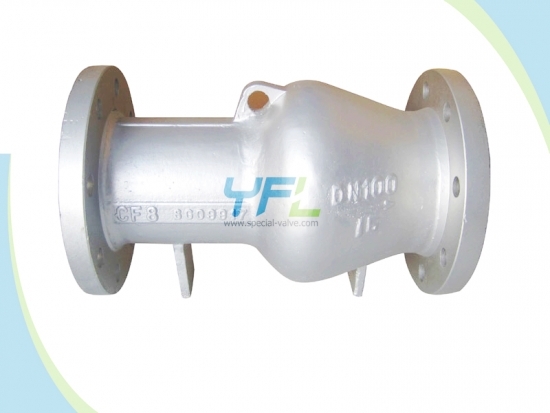 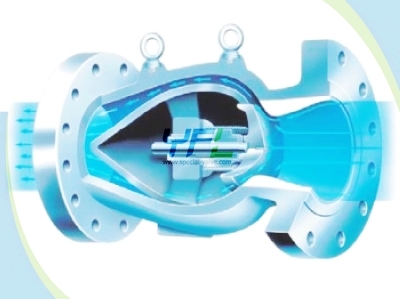 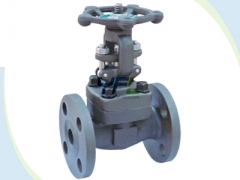 The SV axial flow check valve is widely used at the outlet of petroleum pump and the outlet of natural gas compressor. 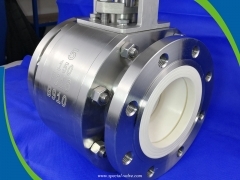 Opening and sealing at low pressure. 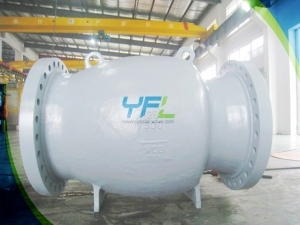 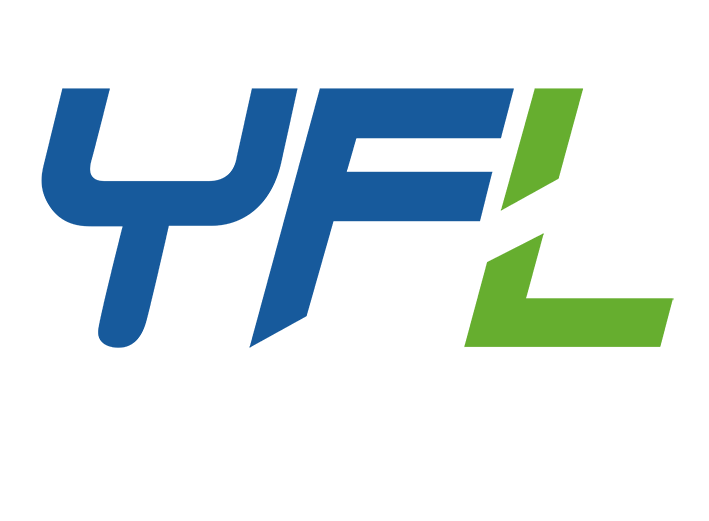 Body materials: WCB, WCC, LCB, LCC, WC1, WC6, WC9, C5, C12, C12A, CF8, CF3, CF8M, CF8C, CF3M, 4A, 5A etc.